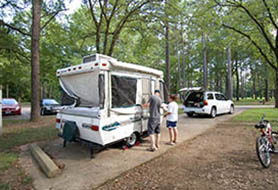 Campground open and reservable April - Oct. 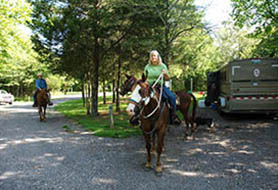 Campground open Mar. 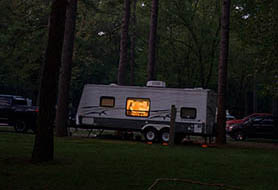 - Nov.
Reservations accepted April - Oct.